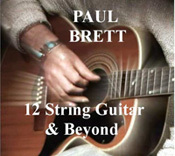 Paul Brett gives a visual and audio insight into 12 string guitar playing. 45 minutes of information, packed with blues and contempoary songs and instrumentals, picking styles, general tips on nails and strings, brief history, insight, tunings, tips, picking excercises, history, blues, 12 string guitars and all things 12 string. Paul Brett's "Songs from the Compleat Angler" CD. 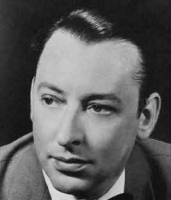 Paul sets to song and music, many of the timeless poems in Izaak Walton's Classic Book The Compleat Angler. 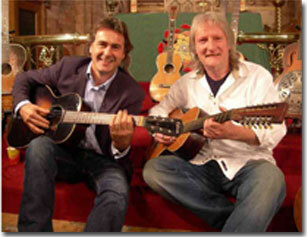 The CD is beautifully crafted and recorded with Paul singing vocal and playing 18 string guitar. The String and Wind sections are arranged by Carla Zappala. 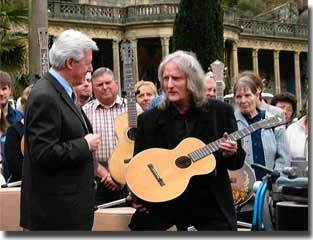 Our museum features Vintage Acoustic Guitars in excellent playing condition. Many of these are the guitars that the great Blues Legends played, prior to playing Gibsons and Martins.